FORT WORTH, Texas, May 24, 2018 – BNSF Railway Company (BNSF) recently honored 118 shippers with the railroad’s annual Product Stewardship Award for the safe transportation of hazardous materials by rail during 2017. 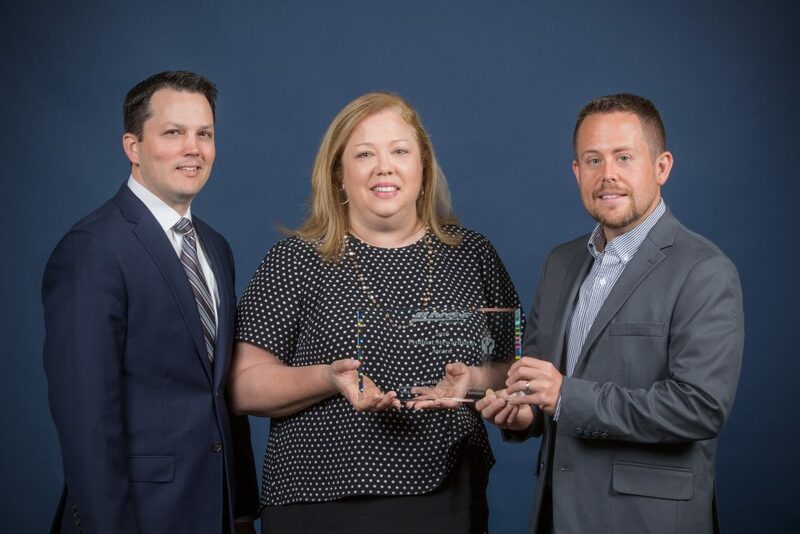 Companies receiving the award transported a minimum of 400 loaded tank cars of hazardous materials with zero non-accident releases during the full transportation cycle throughout the year. These customers also upheld the ethics of Product Stewardship under the American Chemistry Council’s Responsible Care® initiative. Several of this year’s recipients have been honored with a BNSF Stewardship Award in the past, including 33 companies that have won 10 or more years: Agrium U.S. Inc., Akzo Nobel Pulp & Performance Chemicals Inc., BP Products North America, Chevron Products, Chief Ethanol Fuels, Citgo Petroleum Corp, Conoco Phillips Co., Covestro, E Energy Adams, Eastman Chemical Co., Enterprise Products Operations, Hess Corp., Huntsman Corp., Husky Energy Inc., Kennecott Utah Copper Corp., Keyera Energy Partnership, Methanex Methanol LLC, Moose Jaw Refinery Partnership, Nebraska Energy LLC, Norfalco Sales Inc., Olin Corp., Orica USA Inc., Pembina Resource Services, Petrogas Energy Corp, Plains Midstream Canada, Reagent Chemical & Research Inc., Simplot Phosphates LLC, Solvay America Inc., South Hampton Resources Inc., Targa Resources Inc., Texpar Energy LLC, The Chemours Company LLC, and Trenton Agri Products LLC. Pictured from left to right: Ryan Dreier with BNSF and Amy David and Chris Scherer with Methanex. Statoil Marketing & Trading Inc.